The Bed In A Box by Verona is a clever and easy way to get a single bed delivered to your home flat packed and ensures that you can maximise the space you have available in your room. 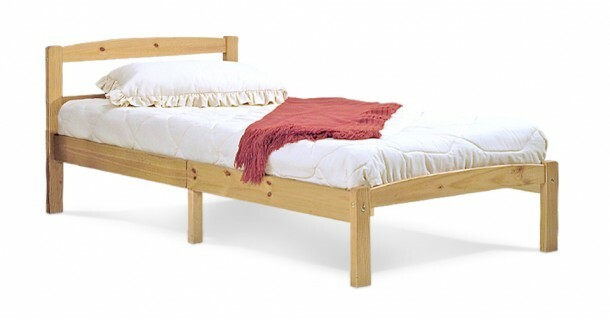 The Bed In A Box by Verona is made from pine and features an easy to assemble and handy construction enabling you to put this bed together in no time. Please quote this Products's code 81001B to speed up your query if related.